There will be time to get your questions answered and meet other like-minded women thinking of starting a business. We are holding the session at multiple locations, click below to book. 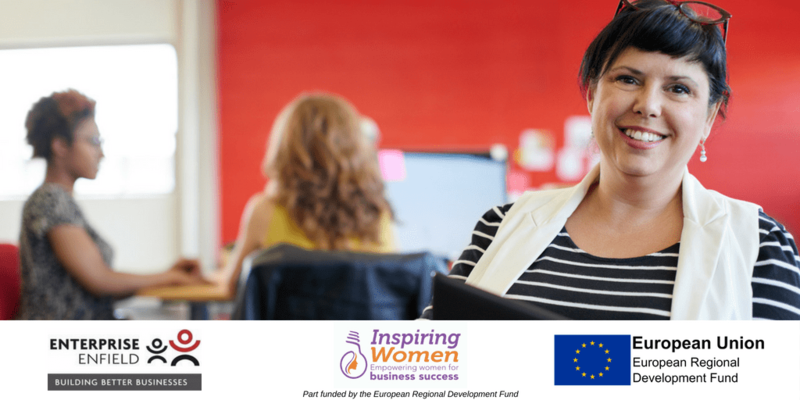 The Taster Sessions and the Inspiring Women Start-Up Programme are free of charge as they are part funded by the European Regional Development Fund. Please note that to attend this session you must be a woman resident in a London borough and not be trading or have a current registered business at HMRC or Companies House.